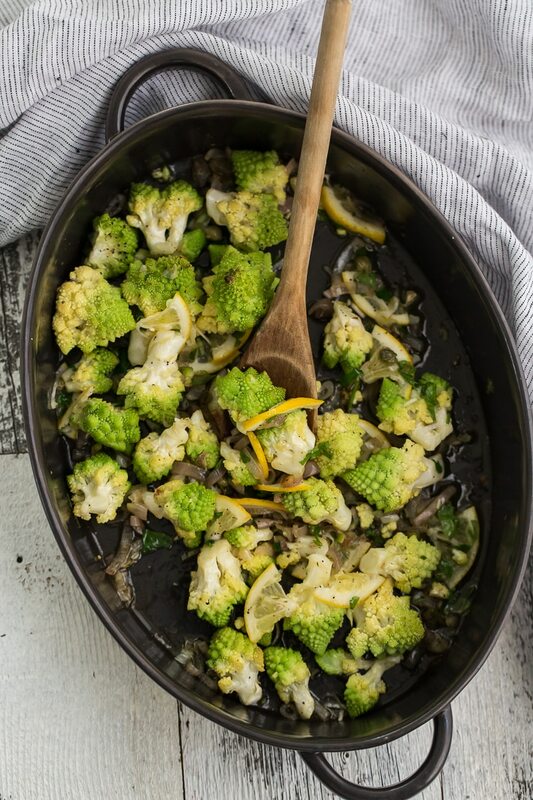 Roasted Romanesco with Meyer Lemon Salsa | Naturally. As part of the #eatnaturally month, I wanted to share a couple recipes that might introduce you to a new item to use in your kitchen and what better way to start than this beauty? 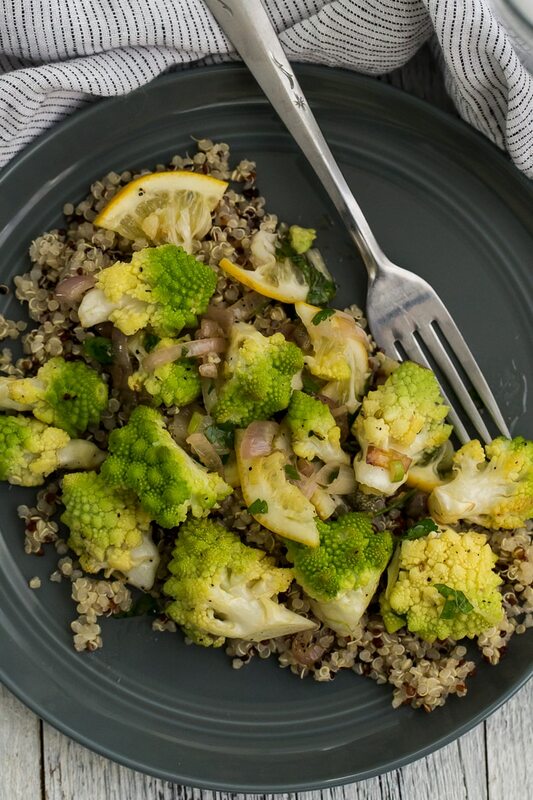 Romanesco is from the broccoli/cauliflower family and while it looks like broccoli, it’s more akin to cauliflower in texture and taste and grows in similar seasons. You can easily use it in dishes that would traditionally call for cauliflower but I typically save it for those meals I want an extra ‘wow’ factor. This is also how I get my husband interested in food because every time I bring it home, he gets excited and then starts to talk about fractals and the Fibonacci sequence in terms of food. Beyond the beauty of this vegetable, I also want to draw your attention to the salsa. I never thought I would say I absolutely adore January for produce but it’s hard not to when you walk into the store and see rows of citrus. It’s a site of a beauty! This Meyer lemon salsa comes straight from the Foreign Cinema in San Francisco by way of the December issue of Sunset. Their recipe makes a good sized batch and you won’t use it all here, but I highly recommend reading their suggestions- I think this salsa combined with scrambled eggs or lathered on a sandwich sounds just about perfect. Make the salsa according to the directions. Set aside to sit for at least 30 minutes or make the day before. Preheat oven to 425˚. Break dow the head of Romanesco in bite-sized florets of roughly equal size. 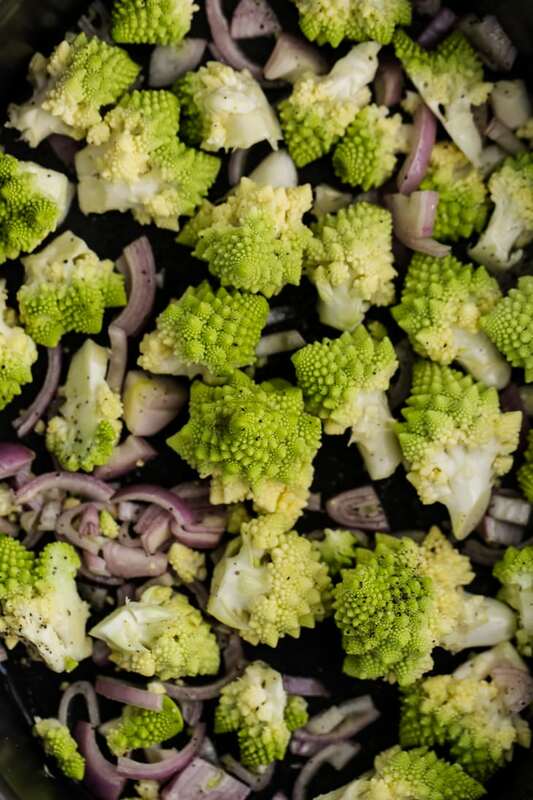 Cut the shallots into thin slices and toss with the Romanesco in a roasting pan. 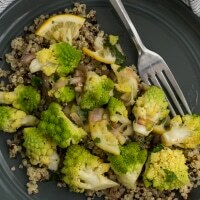 Drizzle the vegetable with olive oil and sprinkle with salt and pepper. Toss again until everything is evenly coated. Roast for 25 to 35 minutes until the Romanesco is tender and lightly browning (you can cook for longer if you like it more cooked). Remove from oven and while still hot, add 6 to 8 tablespoons of the Meyer lemon salsa to the pan (use your best judgement for however big the head of Romanesco is). Stir until everything is well combined. Serve over a scoop of quinoa or rice. If you can’t find Romanesco, I would use cauliflower or potentially broccoli (cauliflower is more akin to the texture of the Romanesco). Looks delicious! 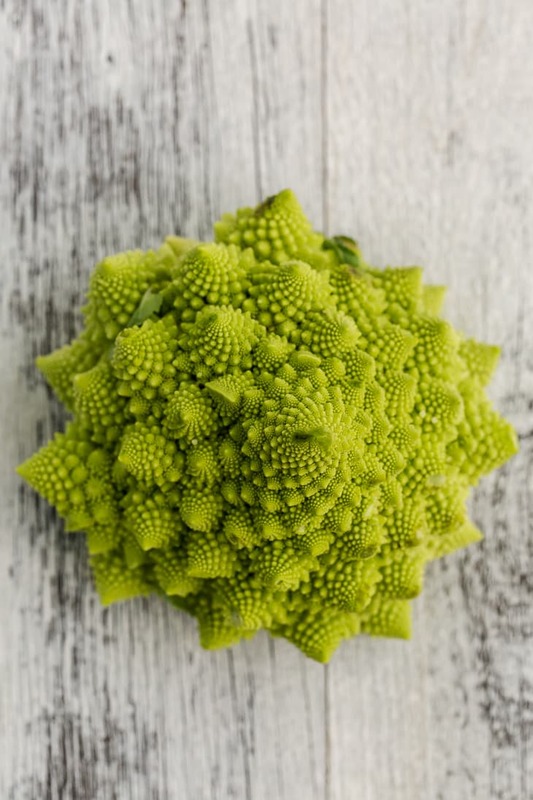 I love how beautiful romanesco is!! This looks so delicious and healthy ! 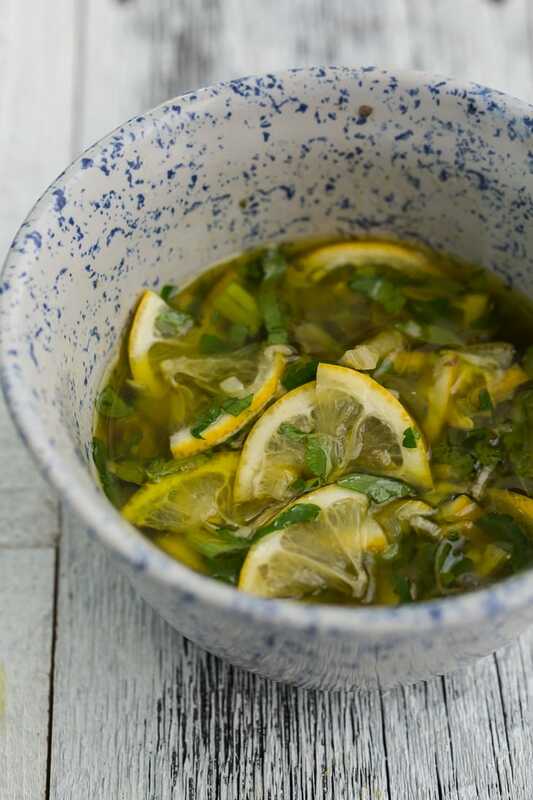 That Meyer Lemon Salsa looks fantastic. I have a couple friends who keep gifting me citrus this time of year, and I’ve never thought of using the *whole thing* sliced thinly, in salsa form no less. Sounds so bright and lovely. I’ve never tried romanesco before! Looks really hearty! 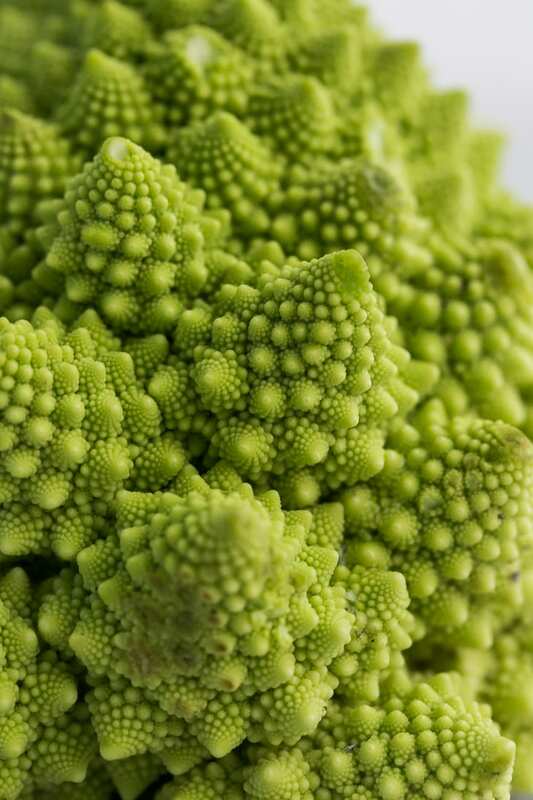 I only tried romanesco for the first time two months ago and I fell in love. They’re so adorable and I love that they look like mini Christmas trees! This sounds delish, especially the meyer lemon salsa! Mercy. This is everything I need. Hi! 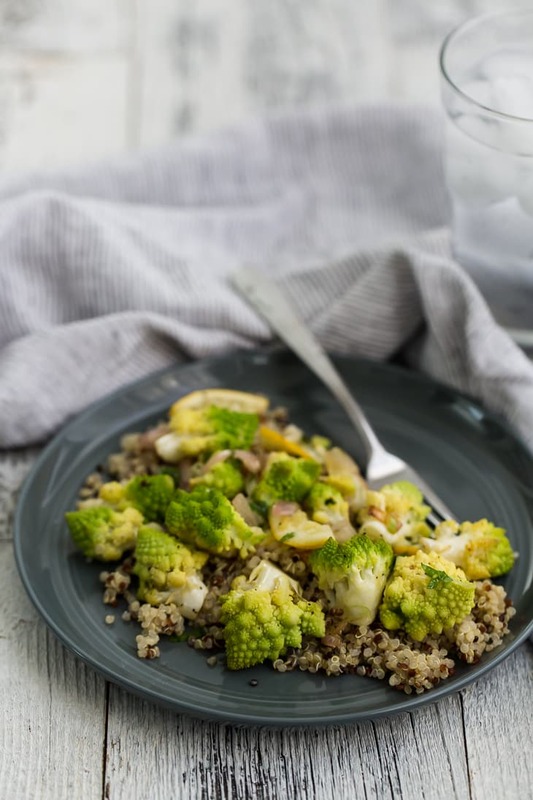 I tried a romanesco recipe on my blog but your version sounds outstanding! I love the flavor of Meyer lemons. Will definitely give this one a try! Hopefully I’ll see it in my grocery store soon – haven’t seen it for awhile.